Fall is full of seasonal wonders. However, it’s important to transition from summer to fall smoothly. The shifts in temperature can take a toll on your home if not careful. That’s why Window Replacements Marietta wants you to be prepared. Here are things to look out for before the fall weather creeps in. There’s a Draft – While air conditioning can mask minor air leaks in the summer, colder air is harder to ignore. There is of course a tendency to have air sneak through a tiny opening around the edges of a window. The thing is, it shouldn’t be a noticeable draft. That means a much more serious issue is present. Increased Noise – Outdoor noise is unavoidable. Especially during the fall months; festivals, leaf blowing, etc. It shouldn’t be overpowering though. If you’ve noticed an increase of noise coming through your windows, that’s a sign to replace your outdated windows. Condensation – This is how your windows are talking to you, so Window Replacements Marietta suggests you listen. 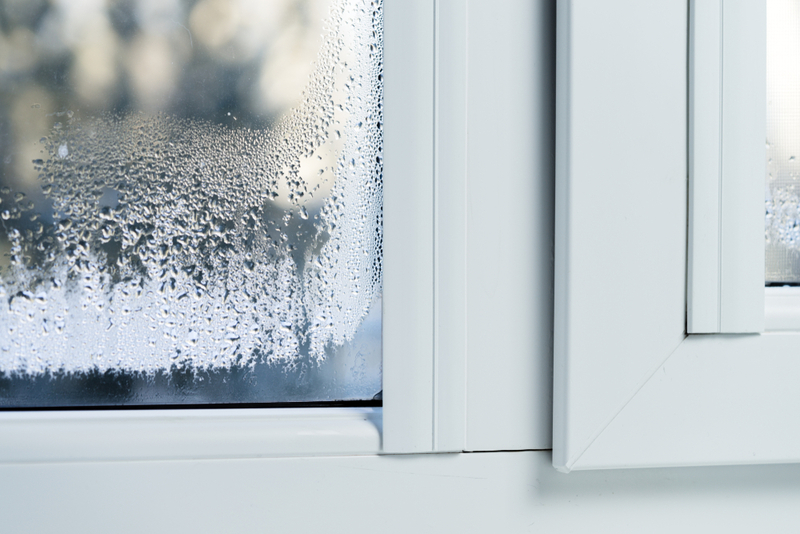 The moisture that appears on your windows when temperature dips below the norm. It can appear between the window panes, along the corners and the center of the glass inside. If not taken care of, condensation can lead to mold, mildew, and rotten wood sills. At Window Replacements of Georgia, we see your home as a freshly colored autumn leaf: intricate, beautiful and unique. That’s why there’s no one-size-fits-all product solution. 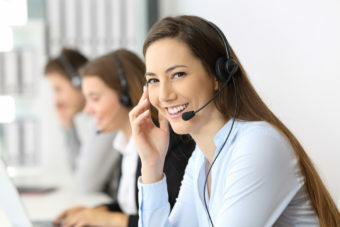 We take pride in listening to you and offering a wide variety of customized window options to suit your needs. We find the right product for you, not the other way around. As certified installers, you can trust Window Replacements Marietta to take the utmost care when installing your house windows. Our installation team is made up of some of the window industry’s most skilled craftsmen and we use only the highest quality materials in our projects. Same goes for our doors. We approach your door installation by offering a vast variety of customized options, from builder grade to high end custom doors, to fit your individual home and family needs. While doors and windows are vital to a home’s health, there are other parts of the home that matter too. That’s why Window Replacements Marietta has included tips on how to keep the rest of your home in tip top shape. 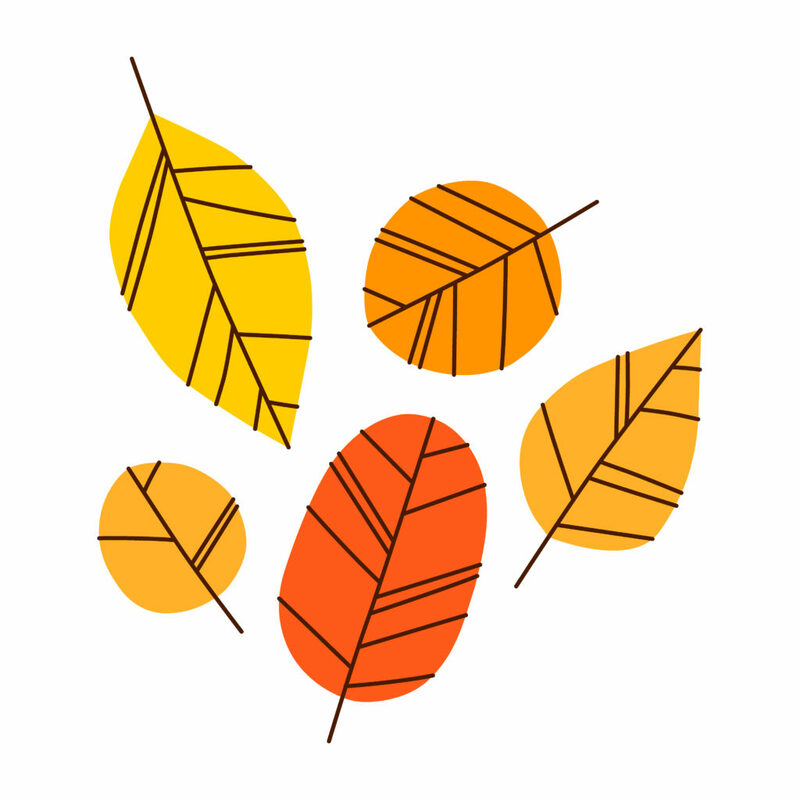 Gutters – Fall brings about endless leaves. That of course leads to raking and leaf blowing, but there’s another important factor to consider – your gutters. These water drainage systems are in place to keep your home’s foundation and walls dry. If the pipes are clogged with leaves or other debris, then you’re putting your home at risk. Window Replacements Marietta recommends pre-cleaning and lining the gutters with mesh guards. Roofing – While fall does lead to cooler weather, it can still bring wet weather. Scanning your roof for curling, missing or damaged shingles will help keep your home safe. Same goes for homes with chimneys. Filters – Keeping your home at a comfortable temperature is must during the fall. If furnace and air filters are clogged, that only makes it more difficult for your home to regulate temperature. The simple solution is performing a monthly cleaning to ensure they breathe freely. Fireplace – Whether you use it once or as often as possible, damage and hazards can appear. Creosote is a substance that accumulates along the sides of the chimney and can result in fires. This can be solved by hiring a chimney sweep. Also, shining a flashlight up the flue to see if there’s less than 1/8th of an inch around the edges helps prevent problems. Walkways – Fall is one last attempt to beat the winter temperatures. Fixing cracked or uneven pavement before the winter arrives can prevent worse damage. Plus, if caught before winter, you’re able to keep it to a DIY project. Water Pipes – Ensuring your home’s inground irrigation system is ready for frigid temperatures is crucial during the fall. You want to close and shut-off any outdoor valves serving faucets, then open the outside faucet to drain the line. Some homes are not equipped with shut-off valves or “freezeproof” faucets. That’s when Styrofoam coverings come in handy. Home Safety – Window Replacements Marietta wants you and your home to remain safe. Performing an annual home safety check is a great way to do just that. It’s a time to change smoke and carbon monoxide detector batteries and replace fire extinguishers. A general clean up can help prepare you for fall as well: clearing up space near heaters and furnaces, recycling old newspapers and ridding your home of any household chemicals. Your home shouldn’t get in the way of your fall fun. Window Replacements of Georgia is focused on offering the best match for your home’s individual style and budget. Window Replacements Marietta can give your home the top-notch appearance that will last for seasons to come. Let Window Replacements of Georgia open the door to new looks, Contact Us Now or Call Us at (404) 998-4944.